A major fast food retailer has severed its ties with a Central California slaughterhouse being investigated to see if beef from sick cattle entered the human food supply. 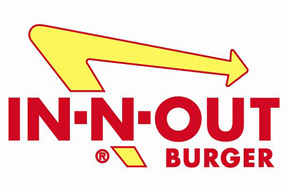 In-N-Out Burger bought beef from the Central Valley Meat Co. of Hanford, Calif., until the U.S. Department of Agriculture closed the plant Monday August 20 after receiving a video authorities said showed inhumane treatment. The USDA says it's investigating. Mark Taylor, chief operating officer, said his company "severed our supplier relationship" upon becoming aware of the situation. He said suppliers must agree in writing to not distribute beef from sick cattle and to abide by standards for humane treatment of cattle. The video shot by Compassion Over Killing shows animals being shot, shocked and kicked to get them to slaughter.